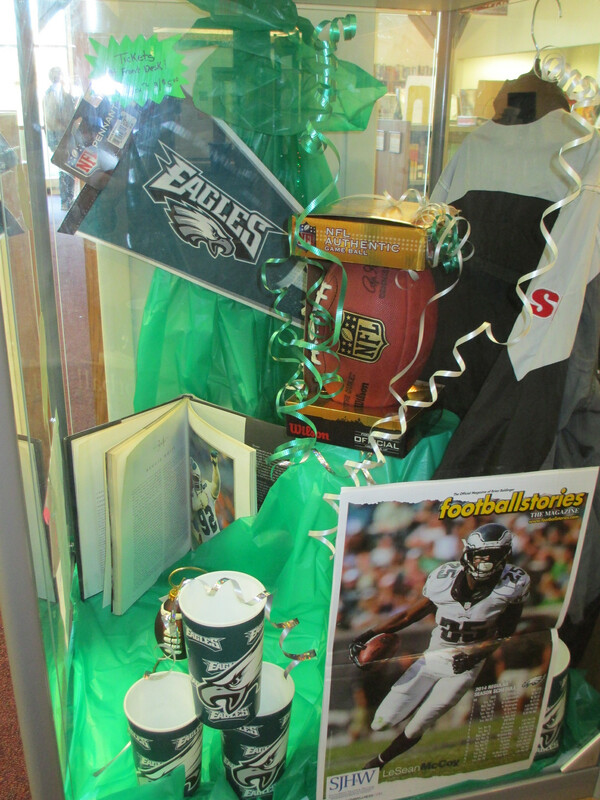 Friends of the Library LeSean McCoy Football Raffle! The prize is a football signed by LeSean McCoy and a wide variety of other Eagles items! The drawing is on February 26th ! !